Meet precious Liza Mae! She was so serious and so so beautiful! It was a pleasure meeting her and her mommy. 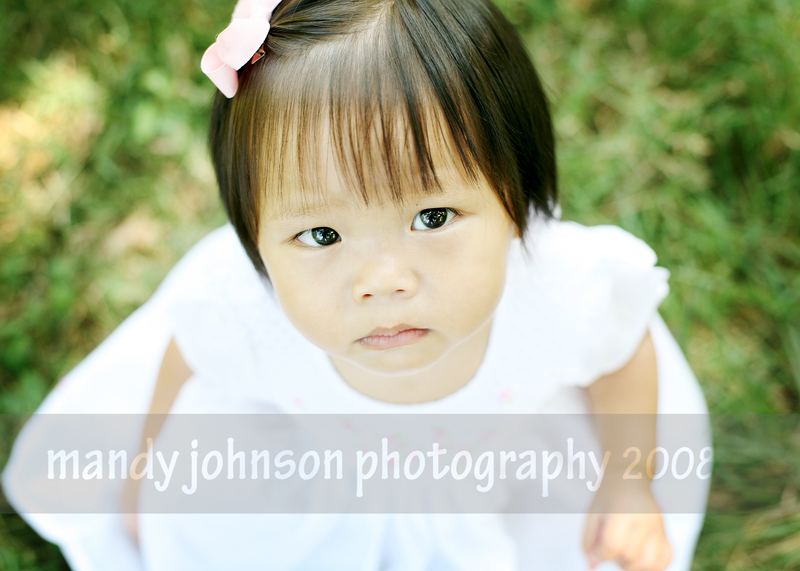 This session was for Celebrating Adoption, a organization for newly adopted parents, offering them portraits for this special time! Such an honor. I believe that anyone who adopts is spreading Gods love just the way he would want! Enjoy Miss Liza!